The MK1 MOD 1-M line, revamped for 2018, features the PWS long stroke piston system. 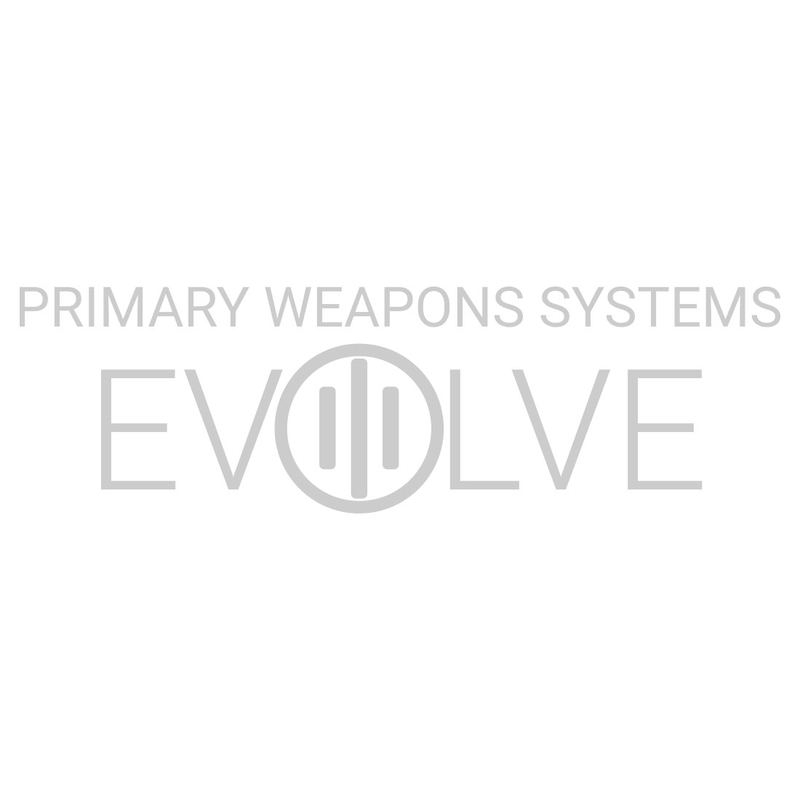 Internally, this line offers the tried and true system that PWS owners have grown to know and love. Featuring a free-float MLOK handguard, forward assist controls, and a more true to mil-spec design, the MK1 MOD 1-M line is a go-to for not only civilians, but also Law Enforcement. With the fully forged upper and lower receivers, the MK1 MOD 1-M is a no-nonsense tool for when you need a high value option that is relentless and unstoppable.